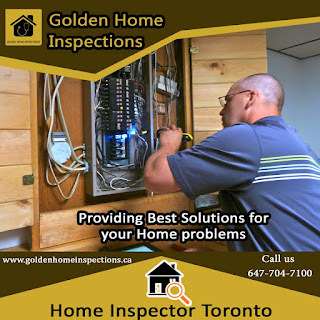 An Inspection, which usually occurs after a buyer has made an offer, is meant to be an objective analysis of a home’s condition For home buyers and sellers, the home inspection is important. 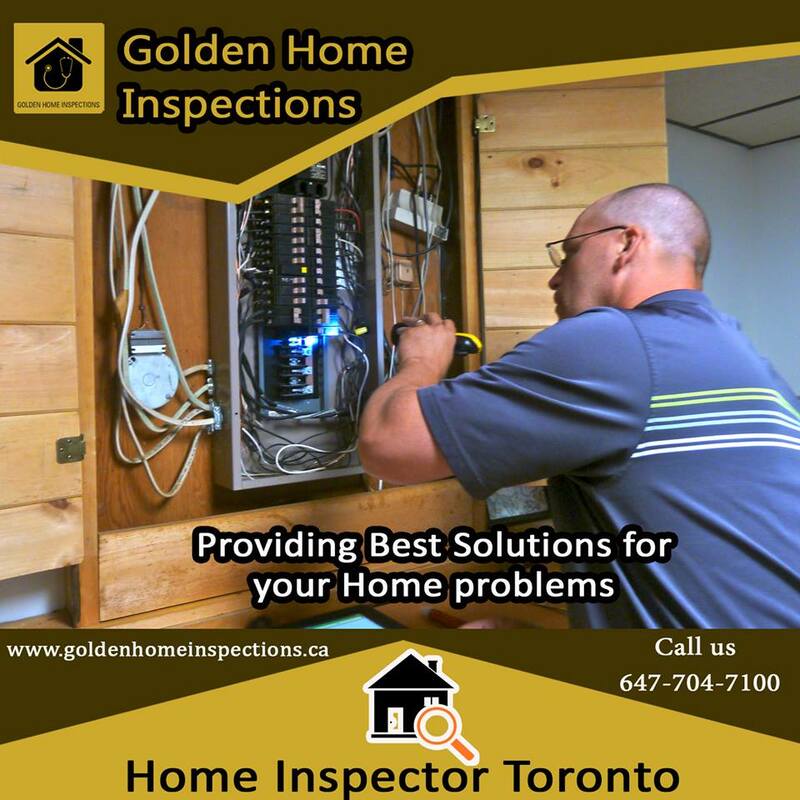 so inspect your home with Golden Home inspection.Do you need a Professional Home Inspection Service? contact us 647-704-7100.